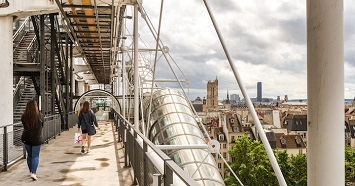 Art lovers, listen up – if you’re visiting Paris, there are so many museums that you should not miss. In fact, it would be a shame to give these gems a miss. The city may be known as the most romantic city in Europe, but it’s also famous for its finest and impressive art collections. If you’re wondering where to view the most remarkable art displays in Paris, then check out this list of the best Paris museum that every art lover should not fail to visit. As one of the largest art museums in the world, the Louvre should be on top of your list of museums to visit in Paris. Home to 35,000 works of art and amazing artifacts, the Louvre is no doubt, a haven for the lover of culture, history, and the arts. 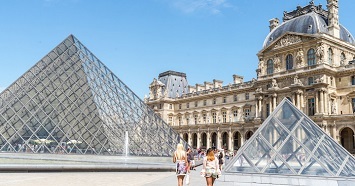 What’s more, the Louvre is also home to some of the world’s most famous art pieces, from Leonardo da Vinci’s work to Sandro Botticelli’s amazing masterpieces! TIPS:Buy your tickets in advance or book a Paris sightseeing tour that includes a visit to the Louvre and other famous attractions in Paris. Musée d’Orsay is another popular museum in Paris, next to the Louvre. It showcases more than 60 years of art history, from sculpture to photography, realism to symbolism, and houses the world’s biggest collection of impressionist works. Here, you get to marvel at the amazing works of art of Van Gogh, Monet, Delacroix, and more! 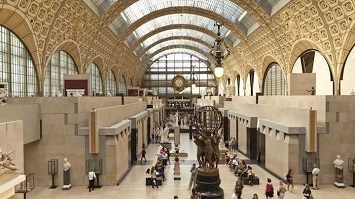 For those who are a fan of modernity and sculptures, then this museum is the best place to visit in Paris. 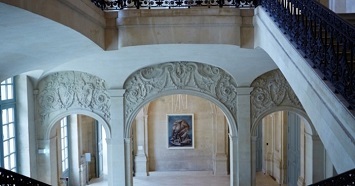 This museum used to be the home of Auguste Rodin, one of the most popular French sculptors of all time. This is where he spent the last few years of his life. Nowadays, the museum features a massive collection of his impressive works of art. Picasso museum features an incredible variety of art works, including 5,000 of Pablo Picasso’s drawings, paintings, engraving work, sculptures, and ceramic works. The staggering collection features Picasso’s evolution during the pink and blue period up until the foundations he created for modernism and cubism. 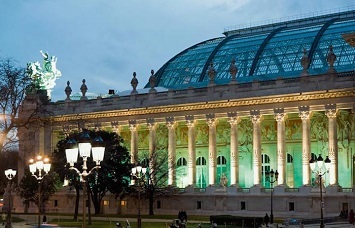 This museum is known for having the largest glass roof all over Europe. The structure was built originally for the 1900 World Exposition. Nowadays, the museum features a science museum and showcases changing art exhibitions. If you’re someone who loves checking out unique art exhibitions, then this museum is something that you shouldn’t miss in Paris. 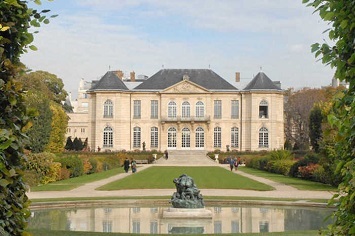 As one of Paris’ hidden gems, this is a great place to visit if you prefer a museum that’s less crowded. And although it may be a bit more off the beaten path, it features the largest collection of artworks by Claude Monet, an Impressionist pioneer. 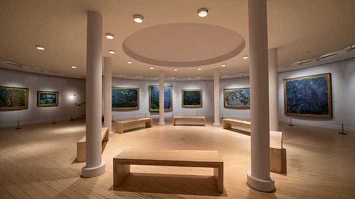 Monet’s family donates most of the art collections featured here. Pompidou museum is dedicated to all modern art of things. Opened in 1977, this museum houses Europe’s biggest collection of modern art. It includes 50,000 works made by 5,000 different artists, although only 600 are currently on display.